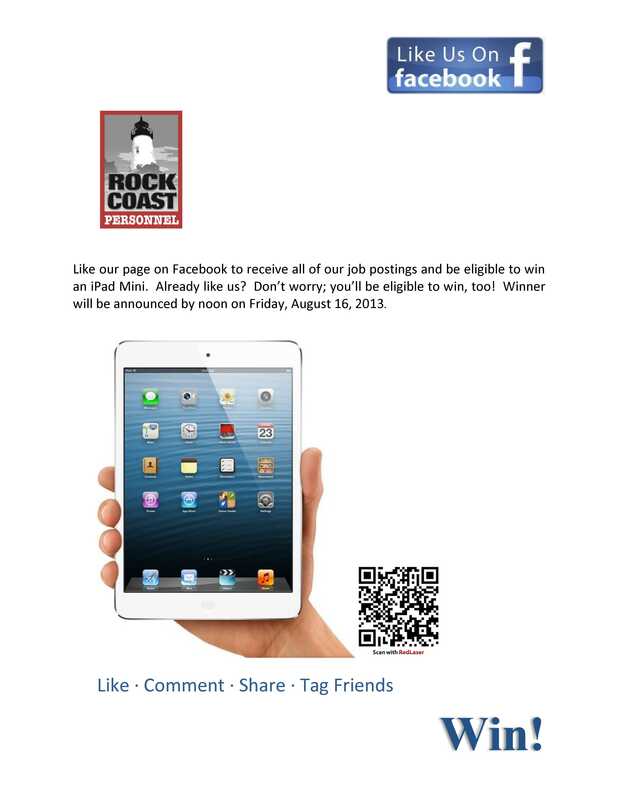 Like our page on Facebook to receive all of our job postings and be eligible to win an iPad Mini. Already like us? Don’t worry; you’ll be eligible to win, too! 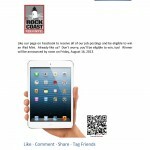 Winner will be announced by noon on Friday, August 16, 2013. This entry was posted in Job Seeker Tools and tagged job, Job Search, placement.